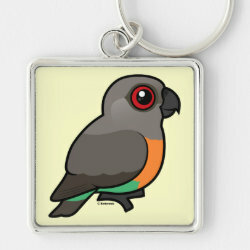 The Red-bellied Parrot is a species that is native to parts of Africa. 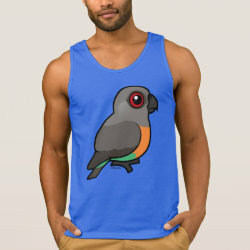 In this species, males have different coloring than females. 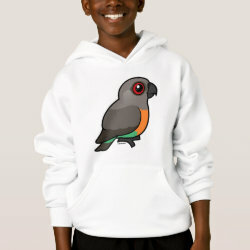 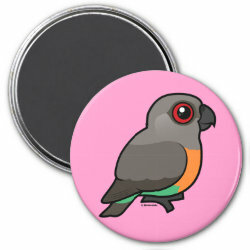 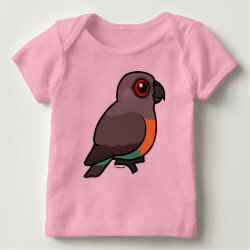 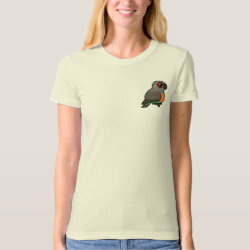 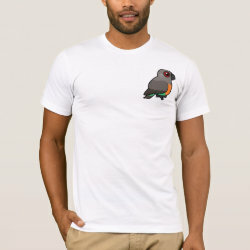 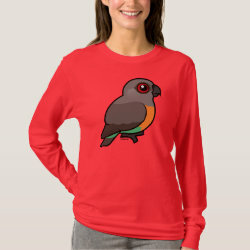 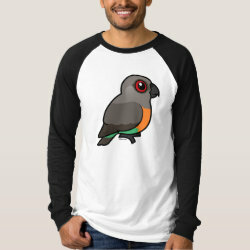 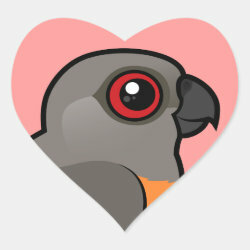 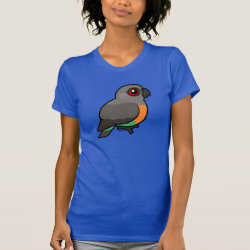 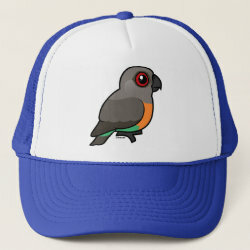 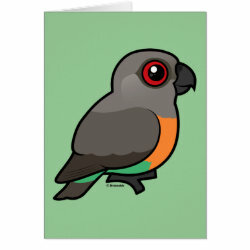 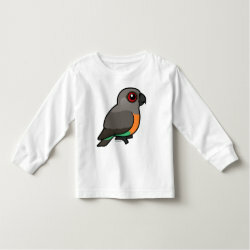 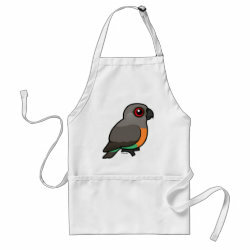 Here is our cute cartoon Birdorable version of the male Red-bellied Parrot.